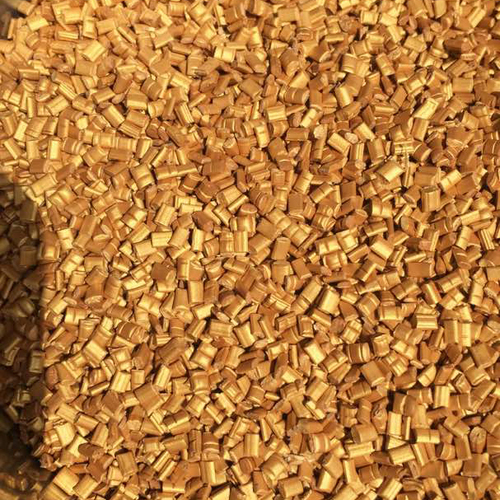 Master Batches are a concentrated mixture of various additive and pigments that are encapsulated into carrier resin at the time of heating process. Then it is cooled down and cut into the shape of granules. 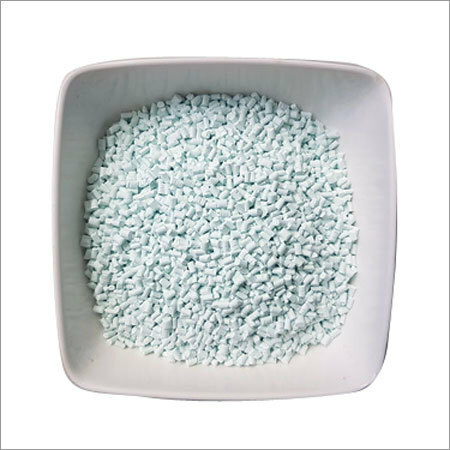 It helps in coloring the raw polymer at the time of plastic manufacturing process. 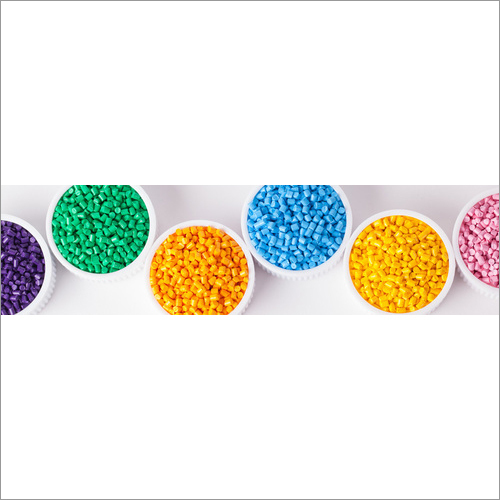 They are the pre mixed compositions that are cheaper in comparison of natural polymers. The Master Batches are ideal for coloring plastics. 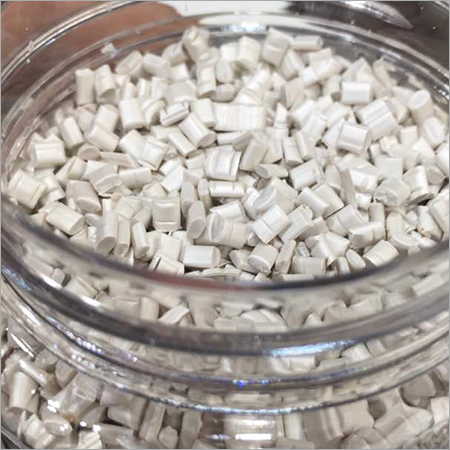 The various applications of these batches include anti-static, flame retardant, anti-microbial, ultraviolet light resistant, etc. They contain 50-60% additives that allows longer shelf life.